Our range of products include adjustable wire wound resistors for lift. We offer wide range of Resistors for Lift that are used in various lift structures. 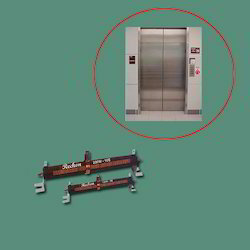 Looking for Resistors for Lift ?